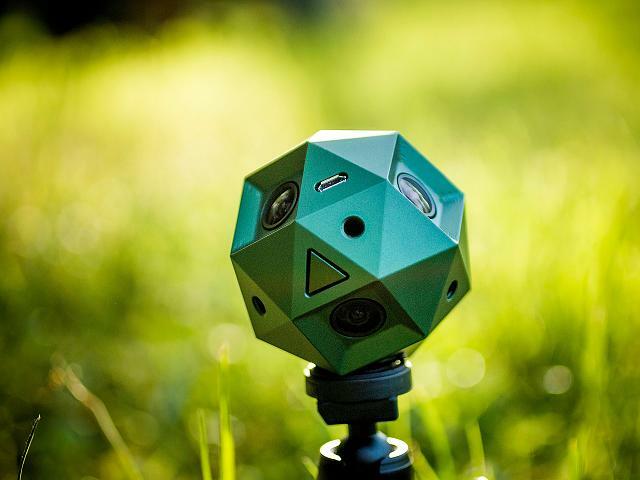 Recently launched via Kickstarter, the new Sphericam 2 aims to provide a solution to the lack of 360 VR compatible cameras meant for the consumers. 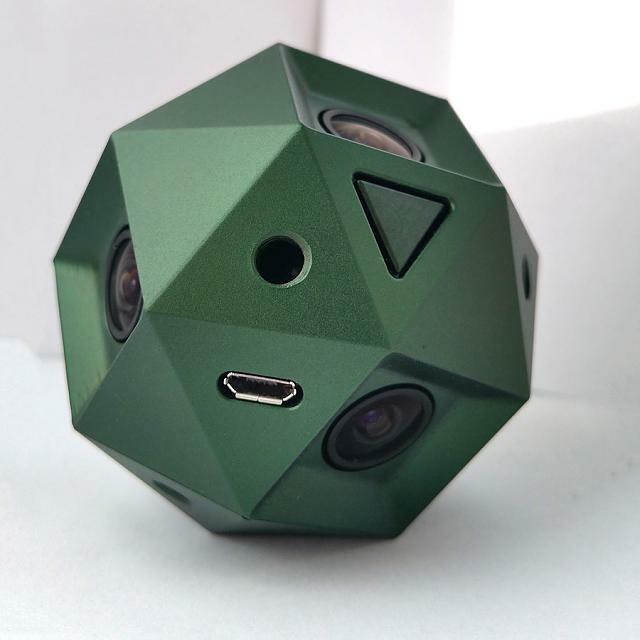 With the creation of VR goggles, the consumer is looking for cameras that can create these videos and the consumer is not able to find reliable products until now. 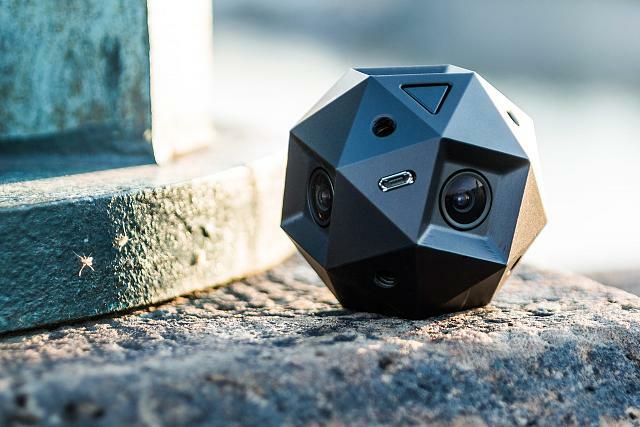 As small as a tennis ball, with its built-in 4K lenses to capture 360-degree video at 60fps, the Sphericam 2 comes with Wi-fi as well, allowing the user to live stream video to desktop or mobile devices. The VR industry is slowly increasing and gaining popularity in the gaming communities, especially with YouTube adding support for 360-degree videos. Check out more about the project and consider backing it on Kickstarter. 65mm diameter from lens to lens. With the lenses so close together, you can also get closer to the action. Every pixel in the sphere is captured at the same moment. 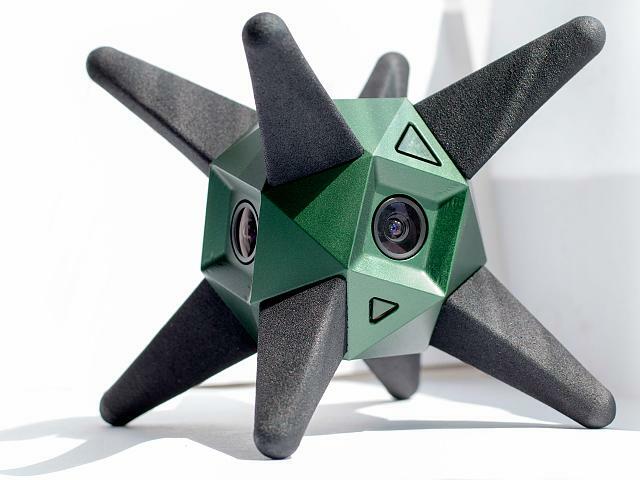 There is no other spherical video camera in existence that can do this. With a spherical resolution of 40962048, you get a Full HD view when watching these videos in a VR Headset, or interactively on a tablet or PC. 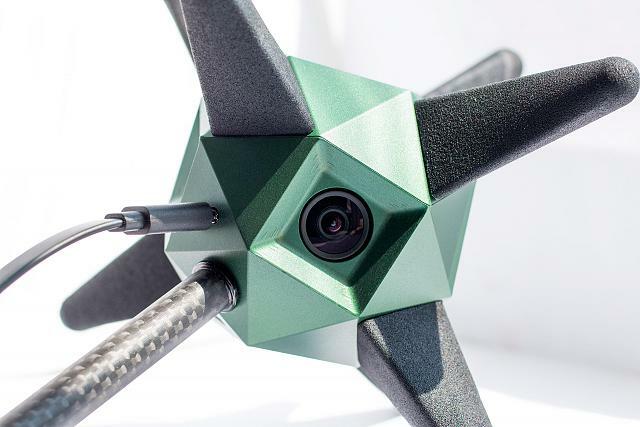 With a maximum frame rate of 60FPS, this camera will be able to follow any action you throw at it. White balance, exposure, and everything else is fully synchronized. No messy post-production or dirty tricks, just easy results. We record using 6 cameras in maximum quality. Its more than 1 Gigabit per second. You wont be losing quality. Love the dog back camera accessory! That had me rolling in the aisle! Well, something awesome is being dust-proof and water-resistant (IP67/ splash proof) is a big deal. 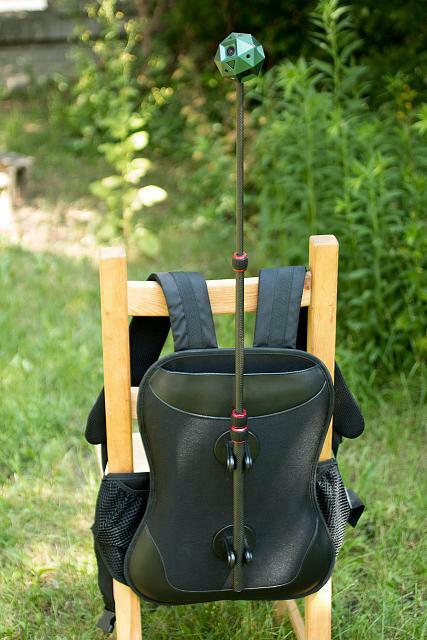 It's essential for water sports enthusiasts. Great point! Takes the (what's that thing called???) 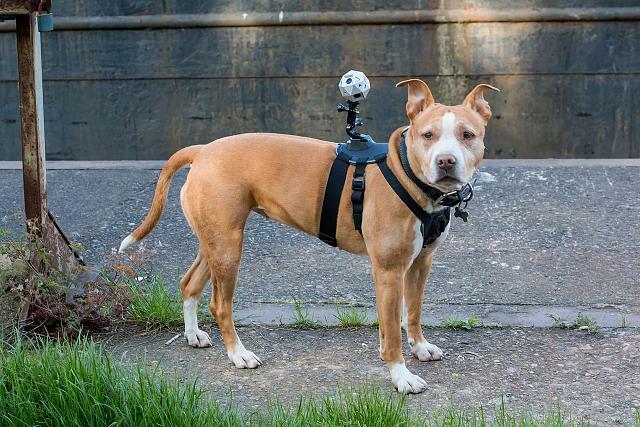 (oh yea) Go Pro to the next level!